Welp! The time has come again my friends. The March Madness of CS:GO has just ended. 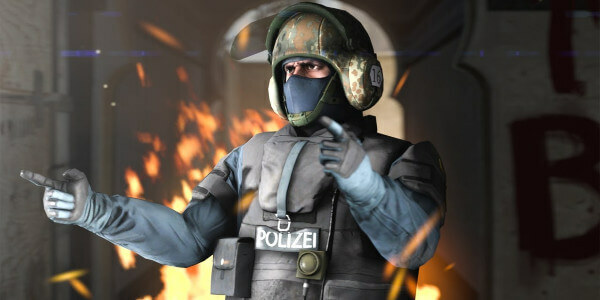 It has been a long month of competitions for a lot of the professional teams and the introduction of a new update as well, putting the AUG back to the original price of $3,300 instead of the $3,150 before the new patch. However, I am actually not here to talk about that. What I am about to tell you is that the Blast Pro Series in Miami has just been announced. Yes, you heard me right! BPS is back baby! The tournament is set to happen on April 12th up to April 13th. The location for the said tournament will be in Watsco Center, which is right deep in the heart of University of Miami in Coral Gables, Florida. Watsco Center is actually the home stadium of the UM basketball team, so it is a pretty big arena. This event will also have a $250,000 prize pool and it will be the second edition of BPS that will be awarding BPS points. The first place winner of the tournament will gain 10 points towards the race for the yearly championships, and also getting half of the prize pool as a cash reward. 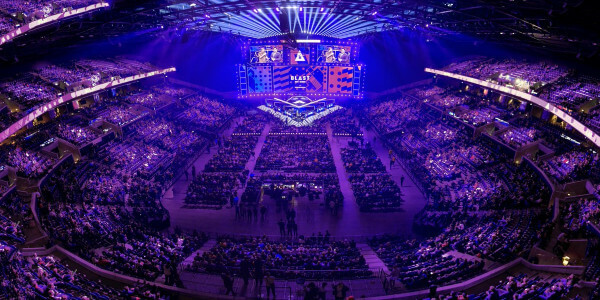 Let’s check what teams are going to participate this time, what changes did happen to the rosters and also come up with some predictions for the CS:GO Blast Pro Series in Miami 2019. Just like with any other Blast Pro tournament in the past, the Miami edition will also feature 6 of the biggest and baddest teams on the planet. They are Astralis from Denmark, who does not really need an introduction as they are currently the best squad in the world. 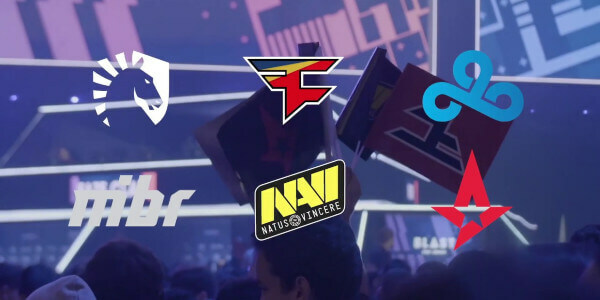 Cloud 9 and Team Liquid from the home country, MiBR from Brazil, the international squad of Faze Clan and last but not the least, Natus Vincere, all the way from Ukraine. There has not been anything that major since the last event except for Faze Clan looking for a 5th member in place of Adren when Blast Pro starts. Currently, Adren is still playing with the squad while they are in the Star Series league, but he might go on hiatus after this event. We can only hope that Adren stays in for the long haul in the line up as he has been showing a lot of improvement lately. The only other squad that had significant lineup changes is Cloud 9. First, Flusha will be benched by Cloud 9 because Golden is returning to the roster. Golden has already finished his medical leave and is fit to play with the squad again. Now, they also have released the French player, Kioshima. However, they will be taking Vice who used to play for Rogue Gaming under trial. The 5th spot will most likely go to either Zellsis who has been showing a lot of good things and had a lot of stellar performances during his stint with C9 as a stand-in. Flusha will also be a good choice to be filling up on this fifth position. The last option that they have is signing CajunB, who used to play for Optic and North. CajunB is somewhat looking for a more permanent deal with C9, so he will most likely be the one filling in for the 5th position. So whatever way C9 chooses, they do have players that are waiting on the sidelines to fill the slots. 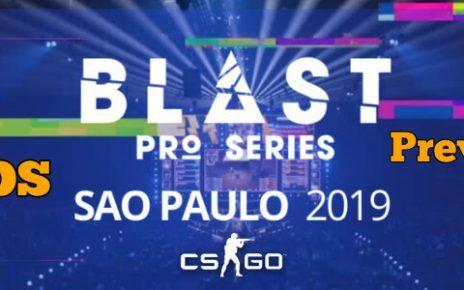 The format for this event is fairly simple and will follow all the other previous Blast Pro Series events in the past. The only new addition to this one would be the BPS points rewards that will go towards the BPS Championships at the end of the year. It is definitely a round-robin grouping where everyone gets to play each other once. Only the top two placed teams in the round robin stages will advance to the Grand Finals of the event. 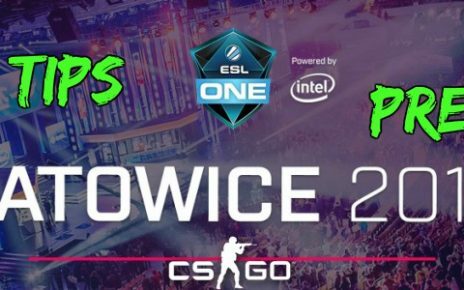 Every game in this event will be played in a Best of 1 series aside from the Grand Finals which will be played in Best of 3. This edition of Blast Pro will also feature the new Standoff Aim Map for the Show Match event. Other than that, it will feature the same rules and regulations as of the other BPS events, even down to the same weapon archetypes that were used in the previous iterations. The winner of this match will earn an additional $20,000 on top of the money that they will get for placing on the bottom 4 of the event. Now at long last, the one that everyone is actually waiting for. The predictions for the whole entire event. I will actually be picking the 2 teams that will most likely be a sure candidate for the grand finals. On top of that, I will be picking maybe one or more dark horse teams that will most likely usurp the places of the ones that are the sure candidates for the Miami edition of Blast Pro. So without further ado, here we go! First off, I would like to pick Astralis as the major contender, a sure candidate to the grand finals, and the most likely squad to win the whole thing. I mean, you do not need any introduction if you catch my drift. If you are a gambling or a betting man, you do not pick against Astralis. Picking against them will only result in you emptying your wallet, and that is not a good thing you know. But on a serious note though, I am sticking with Astralis as the first sure candidate to reach the finals in this event. One, they are actually the most dominant team starting from last year. And just starting this year, they have won almost all of the major and the minor events that featured them in the team roster. So, the safe bet for me would be Astralis all the way if you are just looking to place bets and not worry too much about losing your money and if you are content in winning with just fair odds. The second squad I have in mind is Team Liquid. I am excited to see these two teams go at each other’s throats again just like what happened in Sao Paulo just in the middle of March this year. I even predicted Ence to be in the finals with Astralis on that event then and Liquid actually managed to usurp them from their spot and go on the finals. The reason why I might attribute this to their win there is that they have been starting to finally click as a team. I mean Liquid has a lot of major heavy hitters in their roster. You have a Major winner in Stewie. 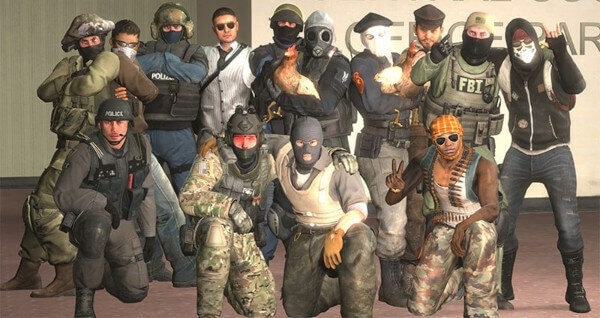 Then you have big and established North American standouts in people like Twistzz, Elige, Nitro, and Naf. So once they started to gel together and started to play as an established team, you get the same results as what happened in Sao Paulo. 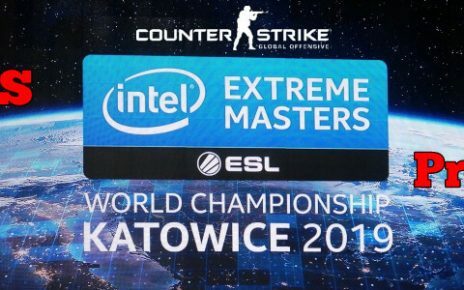 Their Katowice Major run was actually just testing the waters of their new lineup. Now that they are established, they will be a force to be reckoned with in the future. The Dark Horse I will be picking is none other than Natus Vincere. Sure, they have been somewhat disappointing lately, but it is not on a level of MiBR in disappointment. I mean MiBR got 0-5’d on their own home soil, on their own turf. That is a big embarrassment for the quality of players that they have. However, Na’vi is not on that level of embarrassment. People are disappointed with Na’Vi because they have been touted as the second best or the second strongest team in the world, and the first contender to challenge the throne of the Danes. But time and time again, they always fall short either against the Danes or on the road to the top during the playoffs. They still have the quality to be the best team in the world too. I mean, they can slug it out with the big boys, all they need though is consistency. Once Simple and the crew finds a solution to give consistent performances, we would be seeing a lot of Na’Vi vs Astralis finals in the near future again. I will not be picking a secondary dark horse for this BPS edition for 3 different reasons. Reason 1, Cloud 9 is actually a new roster again when they enter the tournament. The removal of Flusha and Kioshima is a big deal and a major hit to the team synergy. Add that in to a new player in CajunB joining the team, and we get a lot of uncertainties that will happen on their performance during the tournament. I mean, they can still pull wins off since they are good players, but with teams like Astralis and Liquid in the same tourney, there’s a slim chance that they will beat those guys. The second reason is that I will not pick MiBR after their disappointing runs time and time again. As a former world number one ranked roster back in their SK days, I am not sure why they are having this problem repeatedly. If they can fix that, they can be major contenders, but until they do, they are on my “Not to bet on” list. The last one will be Faze Clan, and it will be on the same reason as of the one I have given MiBR. 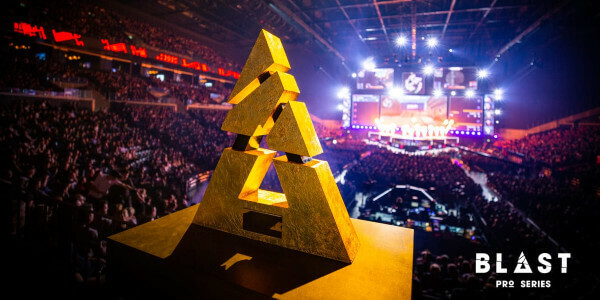 So now, we shall wait for the tournament to begin to see if any of the teams will give a fight to the unbeatable Astralis force. If you think that my CS:GO Miami Blast Pro Series predictions are wrong, then feel free to share your own tips in the comment section below! Good luck!